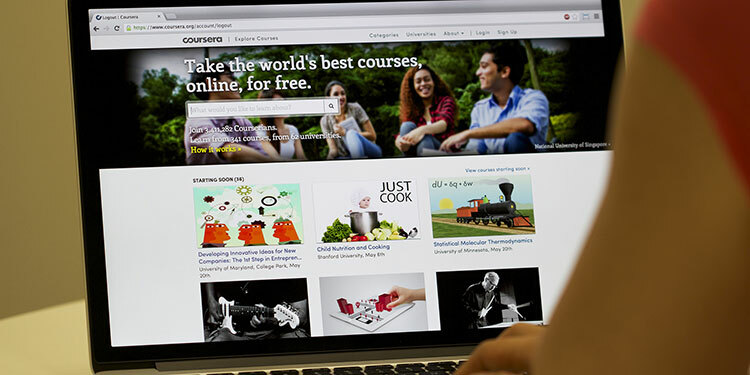 Coursera makes university curriculum available online for free. Over 4 million people worldwide have signed up to follow one of over 400 courses provided by elite universities including Duke, Princeton, Stanford and the University of Pennsylvania. These “massive open online courses”, or MOOCs, are dramatically expanding access to education and transforming lives, especially of students in the developing world. Anyone with an Internet connection is now able to follow a course from a top university for free. Coursera generates revenue by enabling students to opt into earning a verified certificate of course completion, an option that also helps to encourage students to complete courses. In the future, more revenue is expected to come from allowing one university to license courses from another via the Coursera platform. Coursera envisages that this will revolutionize the experience of students on campus. Availability of high-quality materials will liberate lecturers from having to develop and deliver their own content. This will enable them to spend more time on in-depth discussion with small groups of students, focusing on nurturing their thinking and learning skills. For the universities that make their courses available for free, Coursera represents both a marketing showcase and the opportunity to put them at the forefront of an evolving discussion about how technology should change the delivery of higher education. By analysing how students follow their courses, Coursera also intends to turn the study of human learning into a data science, increasing understanding about how people learn and how to design courses that help them learn more effectively.